Tomorrow is the big day.Summer gift and craft festival will be kicking off at 10am in the Royal Marine Hotel in Dunlaoghaire and it is sure to be a good day! We have over 50 stands of local businesses and artists and crafts people for you to meander through in the beautiful setting of Dunlaoghaire. WE have something for everyone, from hand turned wooden homewears, to handcrafted leather leather belts and wallets, homemade cakes and treats, award winning jams, Stunning landscape photography and paintings, Jewellery to suit all occasions, Personalised gifts and beauty products. It is the perfect time for teachers gifts to be purchased and boy do we have some amazing unique things to choose from !! WE are also running a lucky dip raffle throughout the day in aid of dublins homeless. WE have over 40 prizes big and small and prizes from our standholders also. The Red Bull Flugtag is just metres away from our event so there is sure to be people out in their droves. 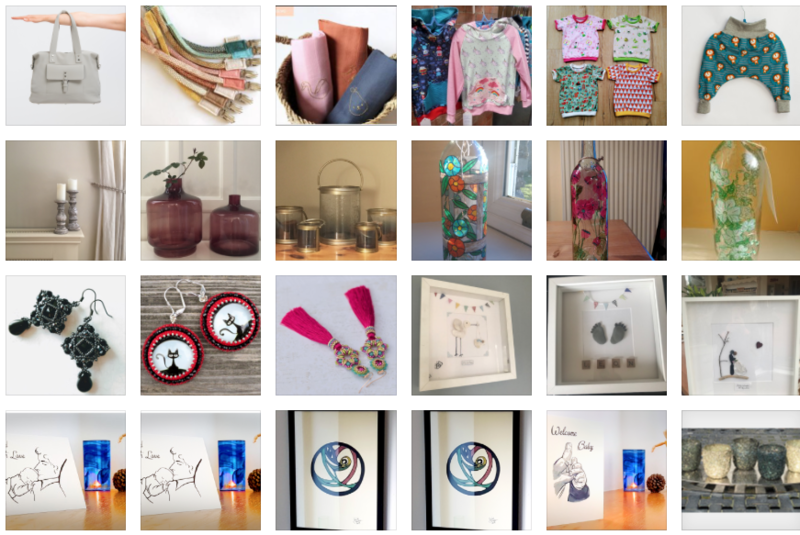 This entry was posted in Charity, exhibitors and tagged craft, craft Fair, craft festival, flugtag, gift fair, raffle, red bull, redbull, summer festival by craftfestival. Bookmark the permalink.